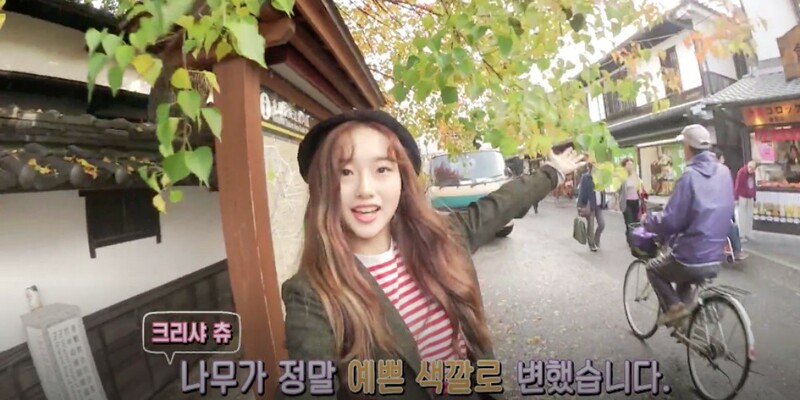 Singer Kriesha Chu allowed fans to go behind-the-scenes in the making of her latest MV "Like Paradise". Traveling to Kurashiki, Japan, Kriesha was accompanied by her good friend Minju. Taking the bus to strolling through the streets and visiting a convenience store, the girls took the time to admire the serene scenery. Watch their exciting adventure below!